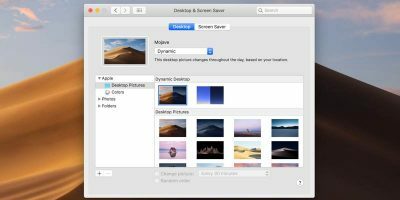 While Apple provides you with a number of gorgeous images to be used as the desktop background for your Mac, some of you might prefer to set the screen saver as the desktop background so you can have an animated background. Fortunately, there is a way for Mac users to use any screen saver as the desktop background. 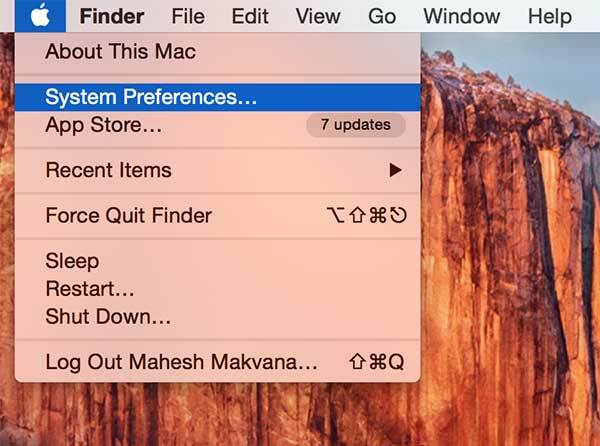 All you need to do is fire a command from the Terminal app on your machine, and it will get the job done for you. You do not need to be a geek to get it done; anyone can do it without any advanced skills. 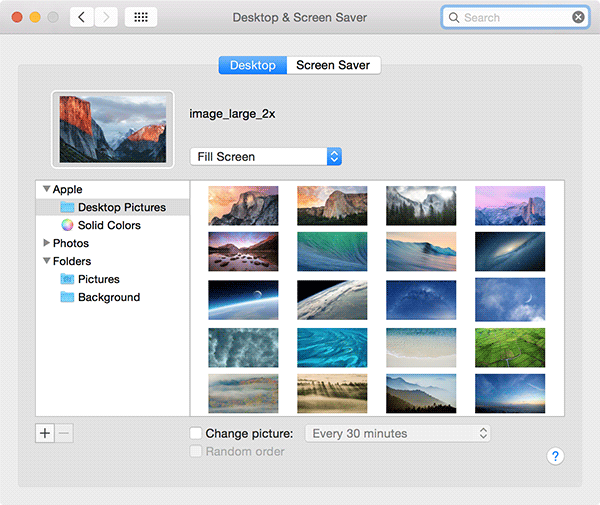 Here’s how to go about using a screen saver as the desktop background. 2. 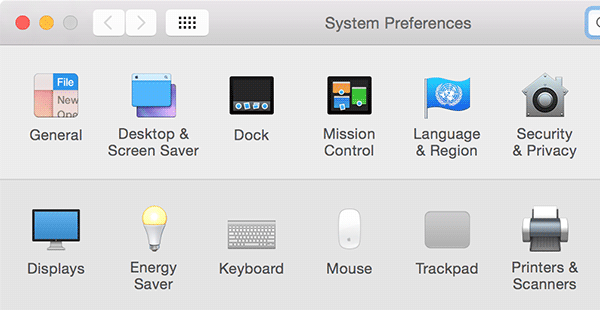 Click on the “Desktop & Screen Saver” icon on the screen. 3. Click on the “Screen Saver” tab to be taken to the screen savers panel. 4. 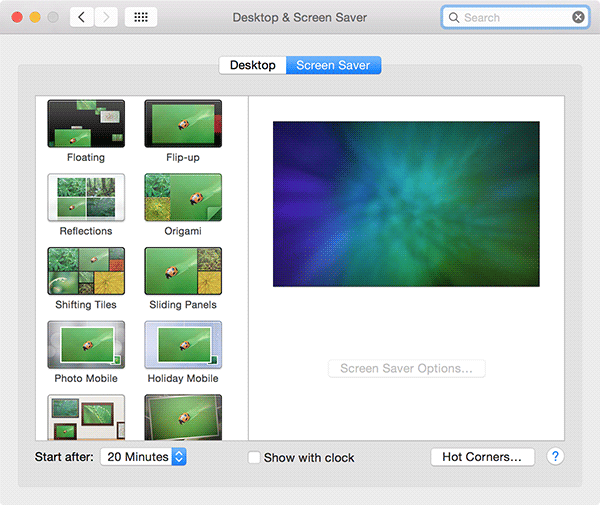 You can now see all the screen savers available on your Mac. Simply click on the one you want to use as your desktop background. 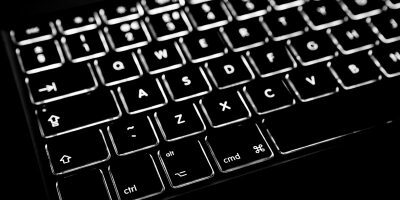 You do not need to do anything; just click the screen saver, and that’s it. Make sure to keep that panel open while doing the following steps. 5. 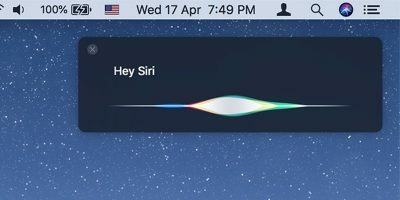 Click on Launchpad in your dock. 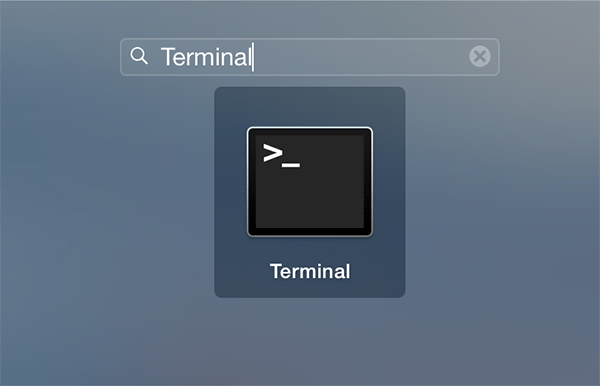 Search for and click on Terminal, and it will launch for you. 6. Type the following command into Terminal and press Enter. 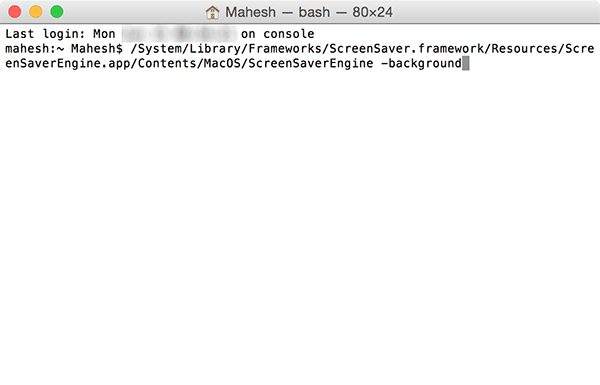 This is the command that sets the selected screen saver as the desktop background on your Mac. As soon as you press Enter, you will see the selected screen saver replacing your current background image. 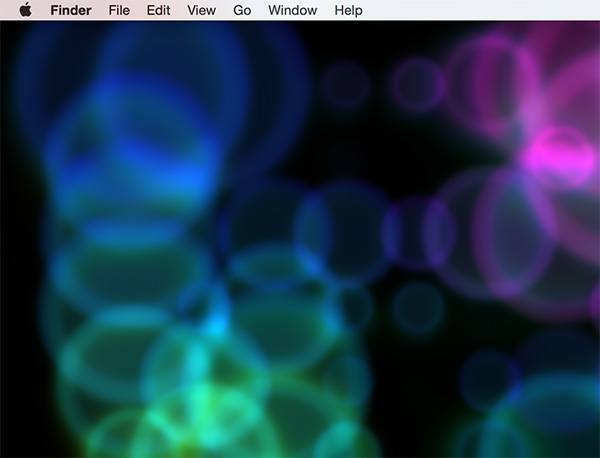 As is the norm for screen savers, it will be an animated one that you can see moving behind the icons on your desktop. 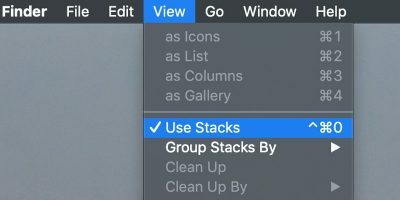 In order to keep that screen saver as the desktop background on your Mac, you must not close the Terminal window that you used to issue the command. It must remain open for as long as you wish to see a screen saver as the background image on your machine. As soon as you close the Terminal window, the screen saver will be replaced with your old static desktop background. 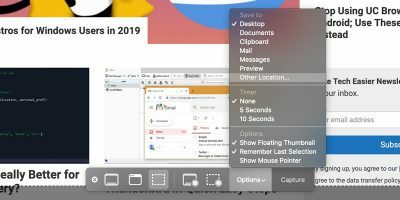 The best thing you can do here is minimize the Terminal window so that it does not affect your other work windows, and you can still see your chosen screen saver as your background. 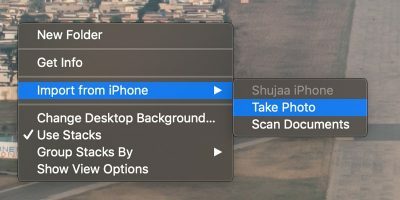 If you have ever wanted to set one of those really cool animated screen savers as the desktop background on your Mac, the procedure above should help you do that. 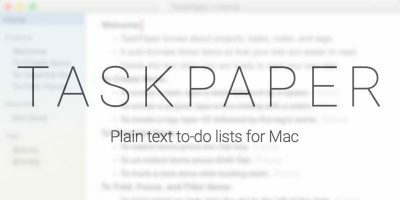 It will definitely make your Mac stand out in the crowd! Or you can actually be smarter and write a launch daemon file?